Version 3.2-2 of UCS offers numerous improvements in usability and performance including the integration of the latest security updates. 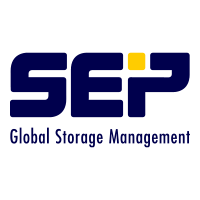 SEP launches the new multi-patented Si3 inline deduplication solution. 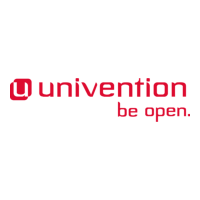 Univention Corporate Server not affected by "Heartbleed bug"
As reported in the press, the so-called "Heartbleed bug" has enabled the reading of private keys, security certificates, user names and passwords.